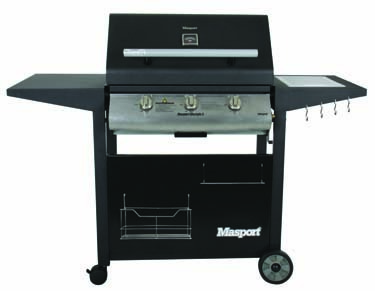 For those who want a budget 3 burner grill with a modern design. The Lifestyle 3 is a hooded grill that cooks using lava rocks and has 50% grill/50% hotplate. Serves 8-10. Buy this if you love Australian style BBQ sessions.